Did you have tax levis filed against you? Did you have tax leans filed against you? Are you being contacted by IRS? Prudent Tax Advisors is the trustworthy tax representation and tax preparation firm serving the Newark, DE area. If you have back taxes, been contact by the IRS, or have payroll tax problems, Prudent Tax Advisors can help you. 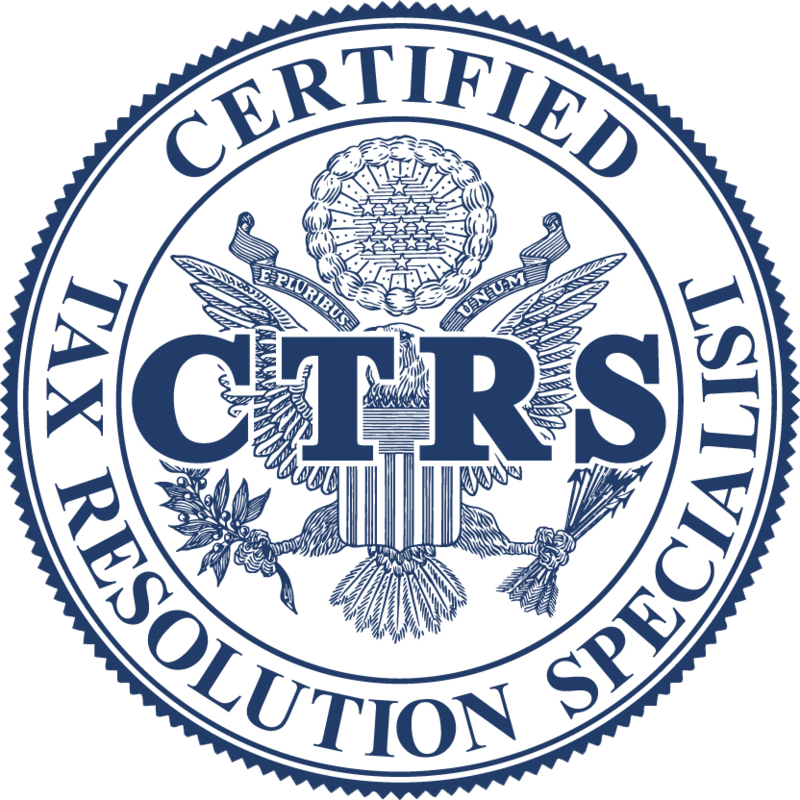 With over 20 years experience, we resolve both individuals and businesses tax problems. Why Hire An Attorney to Represent You Before the IRS? When you are in trouble with the IRS, you need the help of someone with more experience and expertise than an accountant. Falling behind with filing returns or failing to make tax payments is a major problem that happens to many people, yet every case is different. The consequences, however, do not vary. The IRS can levy your bank accounts, garnish your wages, seize your assets or, in many cases, initiate criminal prosecution. Turning to an attorney familiar with the inner workings of the IRS can mean the difference between paying interest and penalty fees or resolving your case. As an experienced tax attorney, Donald E. Jones, JD, knows how to deal with IRS problems. In addition to understanding the complexities of tax obligations and tax laws, he also know the tricks of the trade. The average person, acting alone or without competent help, can be taken advantage of, or worse, unwittingly give up their due process rights. At our tax firm, we know how to obtain coded IRS files. We understand and can explain those files to you. If you are at odds with the IRS, you should never speak directly to an agent- even if you believe you are completely innocent. Many IRS cases are generated from what appears to be a normal conversation, because IRS agents are experienced in obtaining information that subsequently can be used against you. Conversations with an attorney are priviledged, while the exact same conversation with your accountant is discoverable and can be used against you. It is therefore in your best interest to have an experienced attorney represent you through a power of attorney. Call to schedule a free consultation and leave with the assurance that every IRS problem can have a resolution. We can help you achieve the peace of mind putting your IRS troubles behind you will bring. 1. Will the work be done locally by a tax attorney, CPA or IRS Enrolled Agent - If the answer is no, don't hire them. 2. Have you ever been under investigation by the state or federal government? - If the answer is yes, don't hire them. 3. Do you carry malpractice insurance? - If the answer is no, don't hire them. 4. Will an attorney, CPA or IRS Enrolled Agent be handling my case? - If the answer is no, don't hire them and report them to the IRS. Only attorneys, CPAs and IRS Enrolled Agents are permitted to represent taxpayers in IRS disputes. 5. What is your refund policy? - If they have none, don't hire them. 6. If you don't do what you say you are going to do, can I sue you in my own state? - If the answer is no, don't hire them.